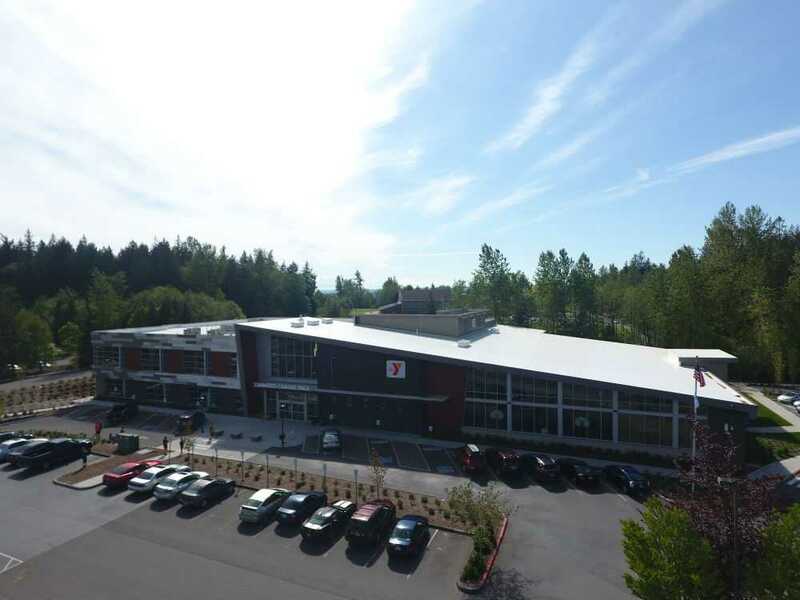 Stanwood Camano YMCA - GeoTest, Inc. This project involved the construction of a YMCA for the Stanwood-Camano community. It was designed for high energy efficiency and includes a 6-lane competition lap pool, lazy river pool and hot tub/spa. The new 47,000 sq foot facility serves more than 20,000 community members. GeoTest provided geotechnical engineering services during design and earthwork monitoring during construction. We performed a subsurface evaluation including test pits and borings to analyze the soil characteristics, corrosion potential, hydrostatic pressures and groundwater conditions. Our laboratory results and evaluation was used to provide the project team with recommendations for subgrade preparation, fill and compaction, foundation support and settlement, slab-on-grade construction, site drainage and pavement design recommendations.